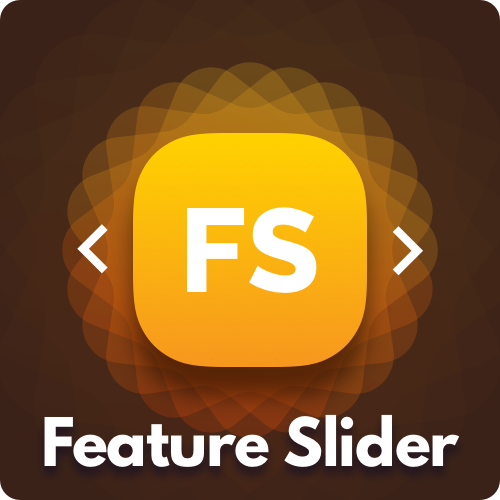 Feature Slider is an animated slider designed specifically for displaying features of a product, person, service, etc. This slider looks great contained in small sections, though can also be made into a larger full-width slider. Cinema Slider is your go-to-stack for stack sliders. It’s fully responsive, offers 28 transitions, takes in images, videos, and captions. Super light weight coding offers fast load times and with customizable frames you can style it to match any theme design. Font Awesome is now stored separately as a folder, css file, and font files that can be added by dragging & dropping the folder into the Resources section of RapidWeaver. This change was made to avoid slowdowns from multiple calls to the files, which added tremendous slow-down when many cleanAccordions existed on a single page. Some minor changes were made in the customization options (nothing was added or removed, simply improved from an interaction standpoint). Touchscreen devices will now activate/inactive the slide effect. 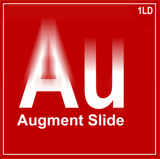 Augment Slide is a fully responsive image hover effect option similar to that seen on the current 1littledesigner.com home page. Insert content easily into the box: text, images, video, and other stacks. HTML 5 Video Stack that allows you to play continuously looping videos. This stack supports MP4 and OGG files, though if your video is in another file type you can easily convert. Currently compatible in all modern browsers: Safari, Chrome, Firefox, Opera, and Internet Explorer 9+. Older versions of Internet Explorer have the option to fallback and display an image (IE 6+). Fully Responsive stack with beautiful design and animation built specifically to display customer reviews, testimonials and other site promotions. Great customization options coupled with simple and intuitive controls make cleanQuotes enjoyable and impressive. 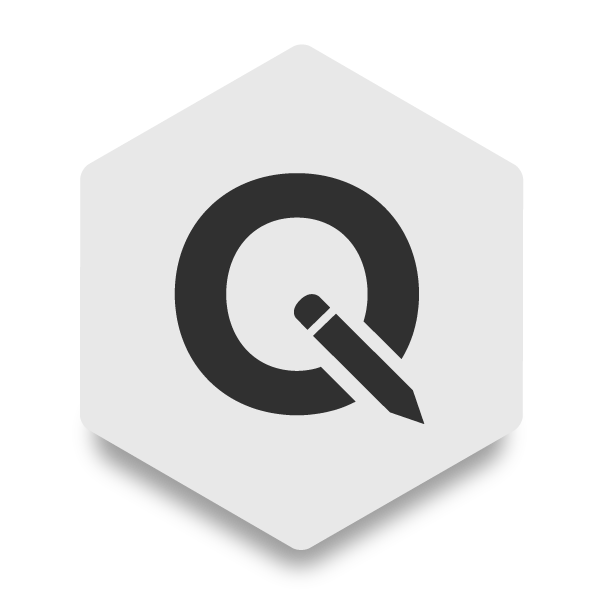 Easily drag and drop quote sections designed specifically for customer reviews and testimonials. Simple design with subtle animation makes cleanQuotes great for any online business. Testimonial / cleanQuote’s inner section allows you to place other stacks inside easily. This is designed to perfectly implement the built-in Stacks (i.e. Text, HTML). 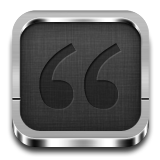 Built-in Themes and Customization options allow you to adapt cleanQuotes to any RapidWeaver theme. 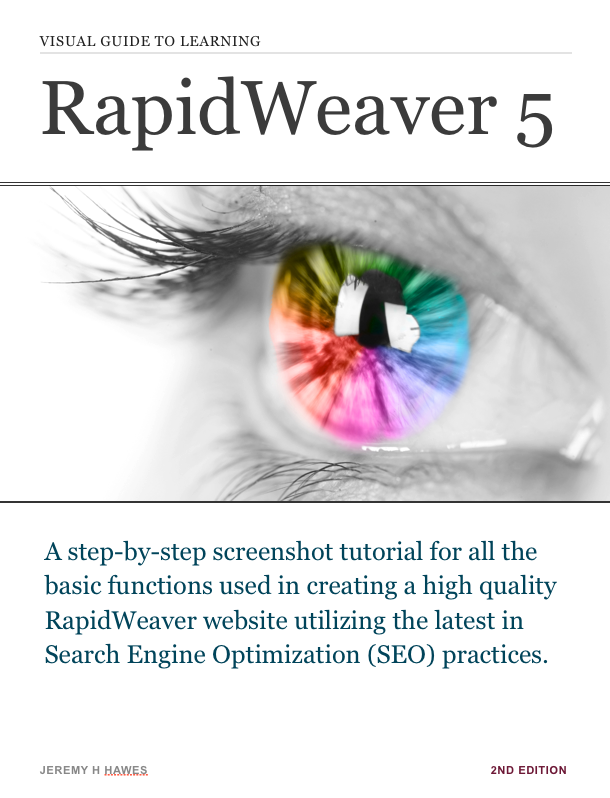 The light weight plugins ensures fast loading speed and browser adaptability. 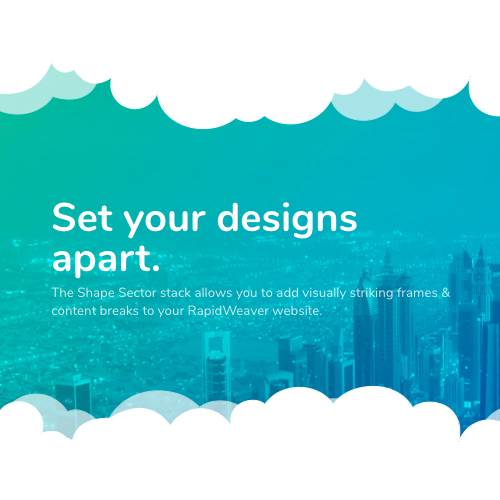 Offers a simple to use and customize fully responsive slider stack. GlideSlide uses the latest CSS3 techniques to emulate parallax animation effects creating a beautiful and modern design for your sliders. 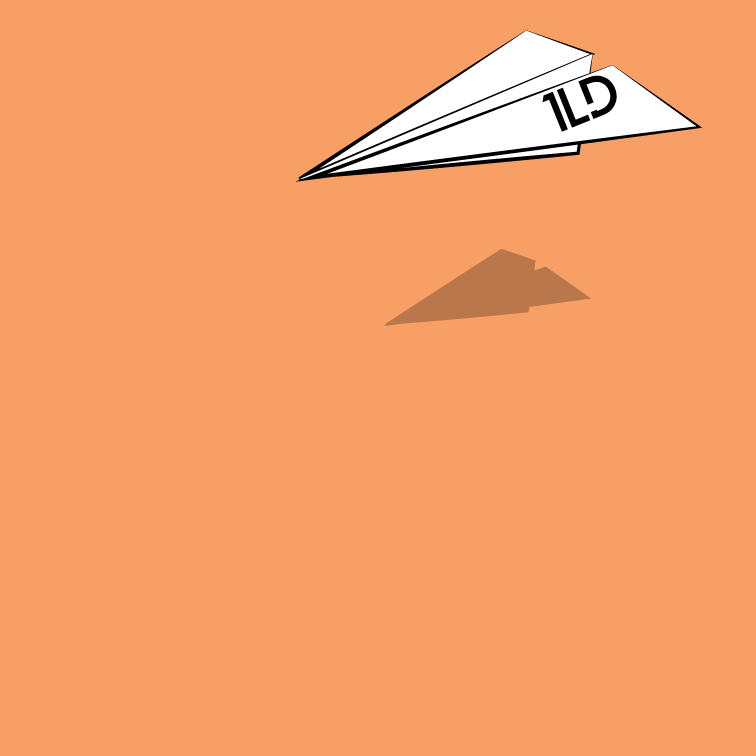 GlideSlide is built as 3 Stacks in one creating a easy and intuitive drag and drop design to its use. GlideSlide is specifically made for themes that offer extra content sections in the Slider or Top Banner section of the theme. Our new theme Aether offers a minimal & business design with a rich set of customization options and all new design features. 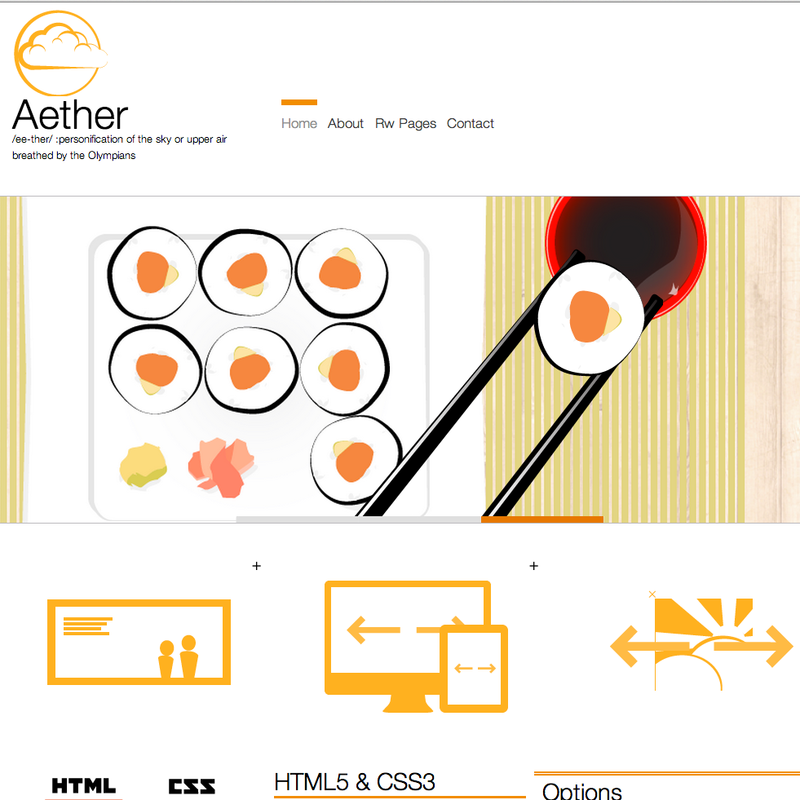 Aether is fully responsive and works in all modern browsers (works back to IE8). The theme takes advantage of some very awesome HTML5 & CSS3 effects to add an even more beautiful experience for visitors using the latest browsers, though will still appear great in older browsers. Aether features both a built in slider and an extra content section for imported sliders (this is typically done with plugins like PlusKit). In addition, Aether comes packed with the Glide Slide slider completely FREE. Glide Slide is a fully responsive slider that allows inner content to be placed with a transition effect that emulates parallax animations. WeaverPix has been tested inside the extra content slider section and performs beautifully – demos of some of our favorite sliders from WeaverPix has been displayed inside the preview of Aether as well. Finally, Aether comes loaded with a fully responsive lightbox for your photo galleries. This is a pretty huge update that adds some new features and customization options for cleanCarousel and is largely a result of all the excellent feedback and feature requests we’ve received. If you requested a feature you don’t see in this update it is likely scheduled for another update in the near future. Thanks for all your feedback (you know who you are). Fully responsive carousel slider offers easy to use and customize layout. 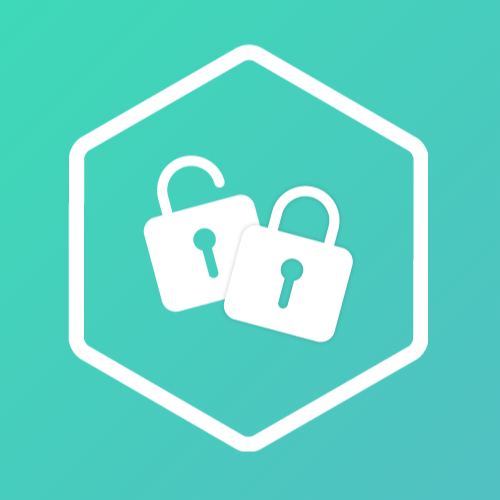 Simply create a carousel container and drag and drop containers for your images. There is no limit to how many images you place in the carousel.